Hostel in central London England. 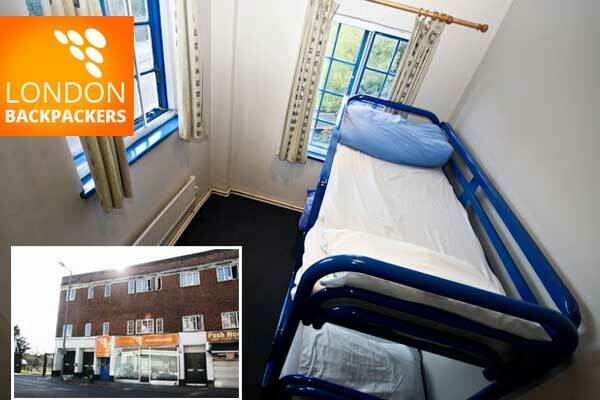 Located near Hendon Central Underground station and minutes from the heart of London or the airport. For Dorm Bed prices visit website. IMPORTANT NOTICE : This hostel is for 18-35 year old ONLY. London NW4 3NS, England, United Kingdom.